BBR is proud to offer COME AS YOU ARE, beautifully remastered and expanded complete with an exclusive interview with Valerie Simpson and three bonus tracks. 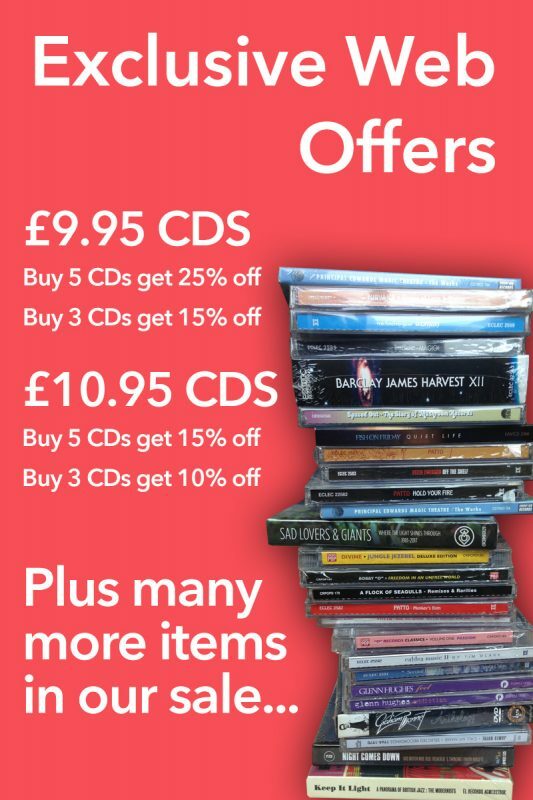 This BBR remaster is perfect for all Soul, Funk, Disco, R&B and Motown fans out there! 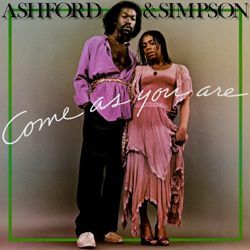 ASHFORD & SIMPSON, simply put, are one of the best song-writing duos the world has ever seen. Former successful Motown writers this powerhouse duo penned a string of hits for greats like Aretha Franklin, Ray Charles, Marvin Gaye and Diana Ross and it’s little wonder that they were inducted into the Songwriters Hall Of Fame in 2002. 1976’s COME AS YOU ARE was their third release for Warner Bros., with esteemed NY session players Steve Gadd and Richard Tee to name a few rounding out the duo’s band on the record. ‘One More Try’ finds the duo very successfully venturing out into fusion disco for the first time whilst the hit singles ‘It’ll Come, It’ll Come, It’ll Come’ and ‘Somebody Told a Lie’ continue the gentle framework of Valerie’s solo records to gorgeous effect. ‘Tell It All’ gleefully marries honky tonk with soul whilst ‘Sell the House’ accentuates how layered the duo were when it comes to song arrangement and melody with increasingly ecstatic vocals interwoven into a lush rhythm section.